Up for some freebies? Black Friday got developers in a generous mood, releasing several free plug-ins in addition to all the deals and discounts going on. 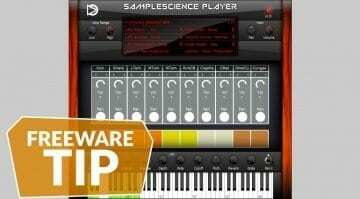 This week, we have a free VU meter, compressor, rompler, and piano by Waves, TK Audio, Flintpope, and SampleScience. Definitely stuff to like! 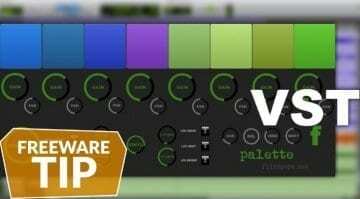 Waves released a free VU meter plug-in for fans of old-school metering. It’s probably the best stand-alone VU meter around, with the needles calibrated to match the most precise hardware behavior. 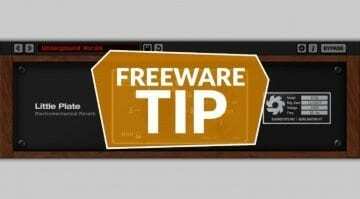 It’s a cool freebie with a nice nod towards older production times. 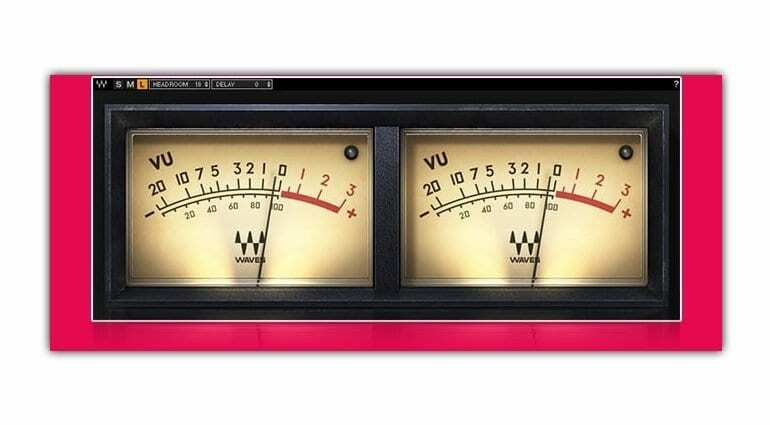 VU Meter is available for Windows and Mac in all the usual formats. This is a mono compressor with an unique Color section for adding or removing audio coloration using the color and quality controls. It has all the other usual knobs, like Threshold, Ratio, Softness, Attack, Release, and a Dry/Wet control for blending processed and dry signal. It’s a reasonably fully-featured compressor, despite the lack of visual metering. 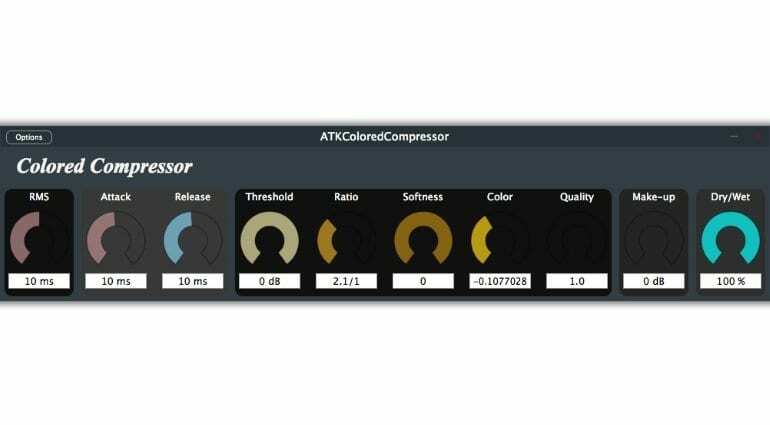 ATK Colored Compressor is available in VST and AU formats for 32 and 64-bit Windows and Mac computers. Flintpope has made another free rompler available for download. It features a collection of 8 samples which can be mixed in up to 64 different variations. The rompler is good at forming dark, thick pads for gloomy atmospheres. It also has a liberal amount of mixing controls, letting you dial in exactly the sounds you like – based on the original 8 samples, of course. The rompler’s output can be further processed with external plug-ins. 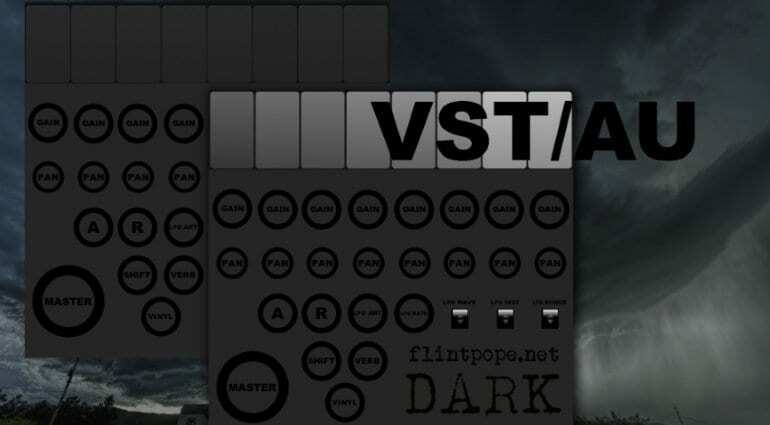 Flintpope Dark is available in VST and AU formats for 32 and 64-bit Windows and Mac computers. Yup, it’s a piano! The plug-in is designed for a lo-fi, blissfully melancholic sound. There’s even a vinyl layer for added grit, which can be turned on or off depending on your mood. The sampling engine that drives the plug-in has attack and release controls, a sub bass layer, an LFO with routing selectors, amplitude controls, and filters. 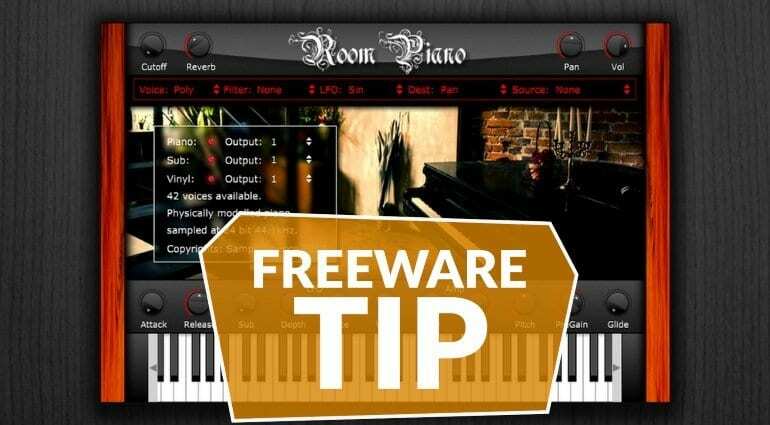 The piano is sampled at one velocity, so the instrument isn’t the most expressive you’ll find, but it’s a nice free piano with character. 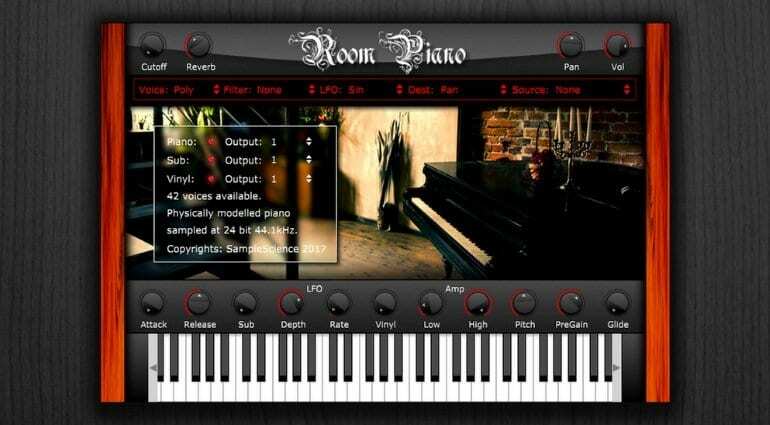 Room Piano is available in VST and AU formats for 32 and 64-bit Windows and Mac computers.